This product is natural hide, therefore sizes may vary with each individual Sheepskin. Spot clean only or dry clean with leather and wool professional. Protect from direct sunlight. Not suitable for children under the age of five due to risk of suffocation. Stunning premium product - rich and thick - I have taken to sleeping on it and bought another for my beanbag while gaming. Super luxe. Our love for natural wool products shines through in one of our most popular products – our Natural Sheepskins. These gorgeous Australian sheepskins have amazing colour and texture with their super soft look and feel. 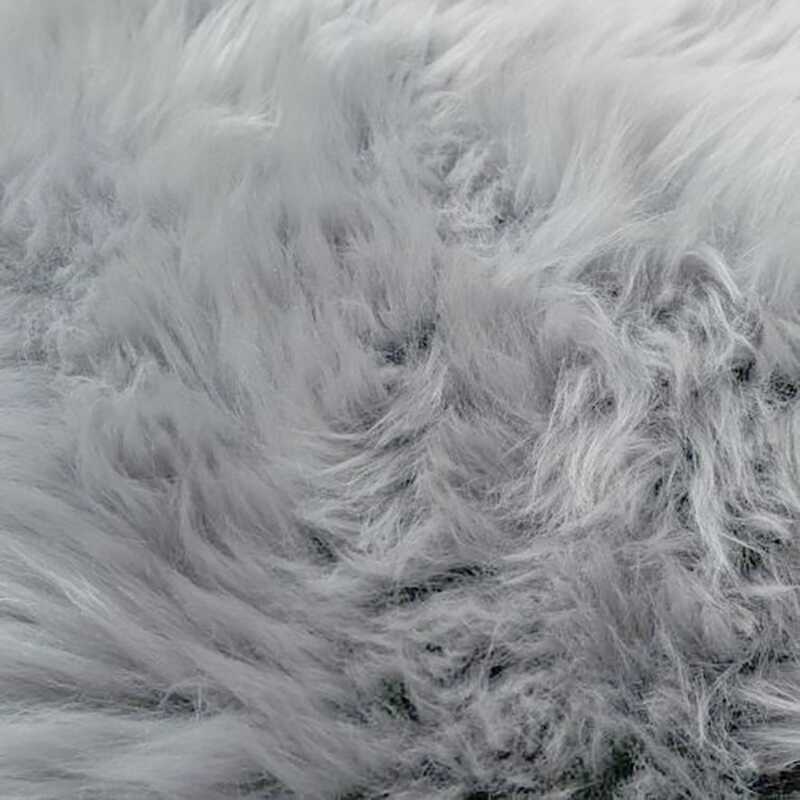 Ours are also the largest Single Sized Sheepskins available, and are much larger than many others in the market. Perfect for beside or on a bed, a couch or chair. Sheepskins are very versatile and soften any décor.